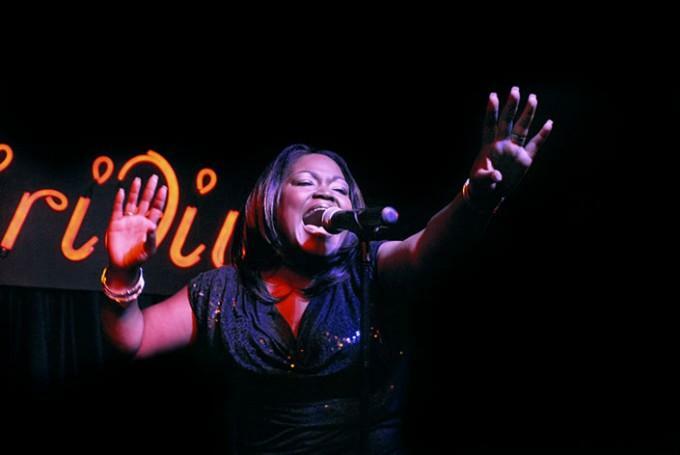 Whether she's belting out a raucous blues-rocker, firing up a blistering soul-shouter, bringing the spirit to a gospel-fueled R&B rave-up or digging deep down into a subtle, country-tinged ballad, Shemekia Copeland sounds like no one else. With a voice that is alternately sultry, assertive and roaring, Shemekia's wide-open vision of contemporary blues, roots and soul music showcases the evolution of a passionate artist with a modern musical and lyrical approach. 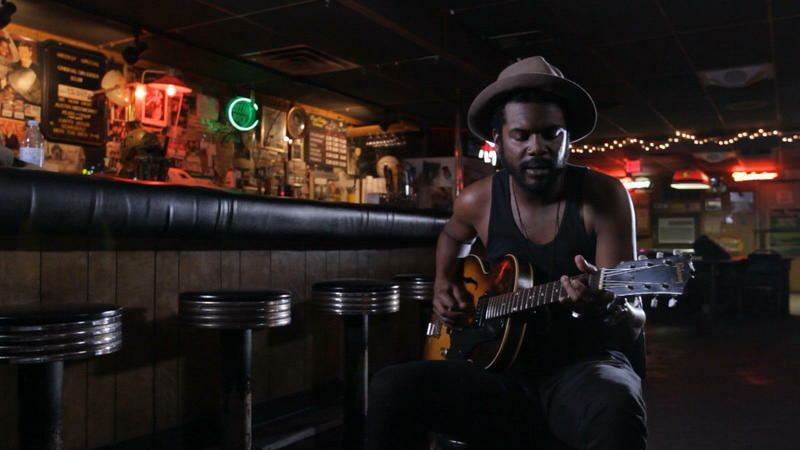 Two Trains Runnin', a documentary about the search for two forgotten blues singers, set in Mississippi during the height of the civil rights movement, will be shown at The Little Theatre, February 13th at 7pm and February 17th at 3pm as part of the "One Take" Documentary series. Director Sam Pollard will Skype with the audience after the screening on February 13th.